MARION, Ind. 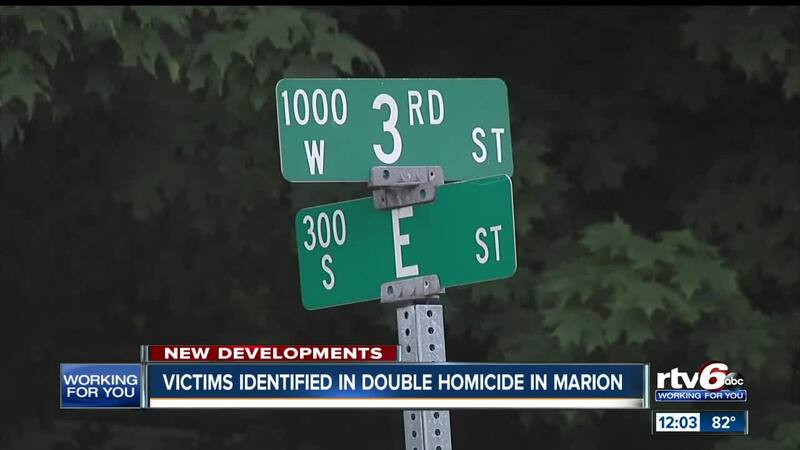 -- Two people were killed in a shooting Thursday night in Marion, Indiana. The shooting happened at about 11 p.m., in the 900 block of W. 3rd Street. Officers with the Marion Police Department responded, and two men were pronounced dead at the scene, according to the deputy chief. The two victims have been identified as Justice D. Jackson, 23, and Joshua P. Lopez, 27. Lopez recently moved from Florida to Marion in February. The investigation is still in its early stages. No further information is available.